Join Hannah Munro and Mark Armstrong as they pick up directly from last week’s show, continuing their discussion of Controls in Sage 200. This time around; discover how transaction date validation can help your team prevent posting mistakes. 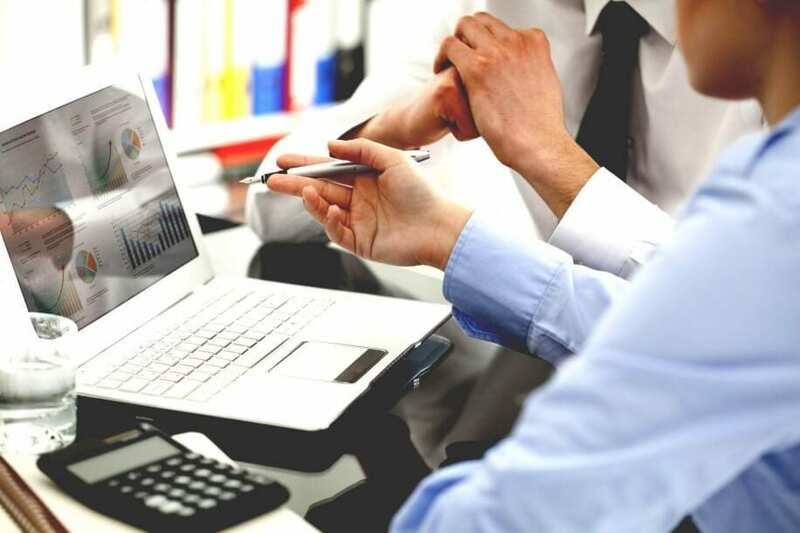 Find out why accounting period permissions can improve your workflow effectively. And finally, Hannah and Mark tackle one of the most frequently asked questions around pending, deferred and waiting postings. Drawing the show to a close, they discuss the advanced capability of the Fixed Asset module from Sicon, this is the place to find out whether it’s worth upgrading from Sage’s in built module. 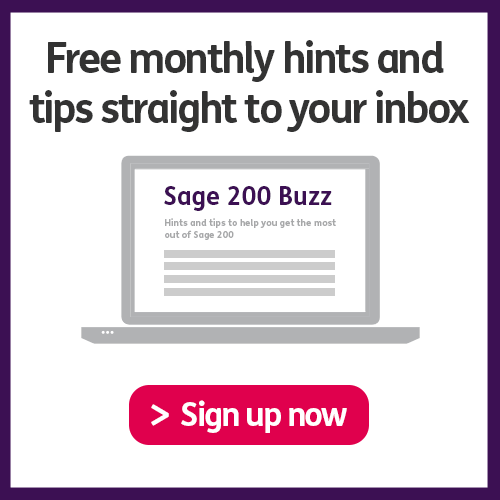 Download a copy of the Sage 200 Month End guide.